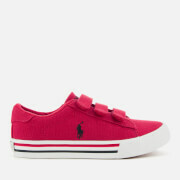 Toddler’s ‘Love System 18’ trainers from Mini Melissa. 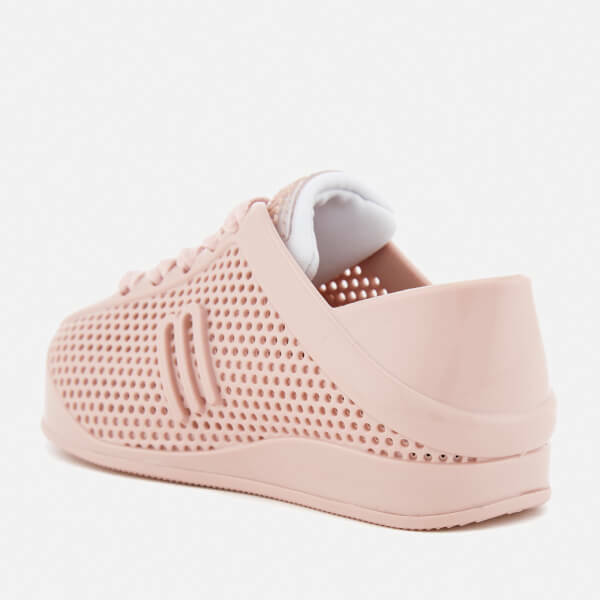 Crafted from ultra-soft Melflex plastic with decorative, breathable perforations, the flexible sneakers comprise a rounded toe and a lace up fastening with tonal laces. 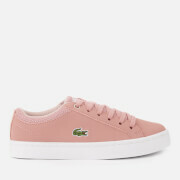 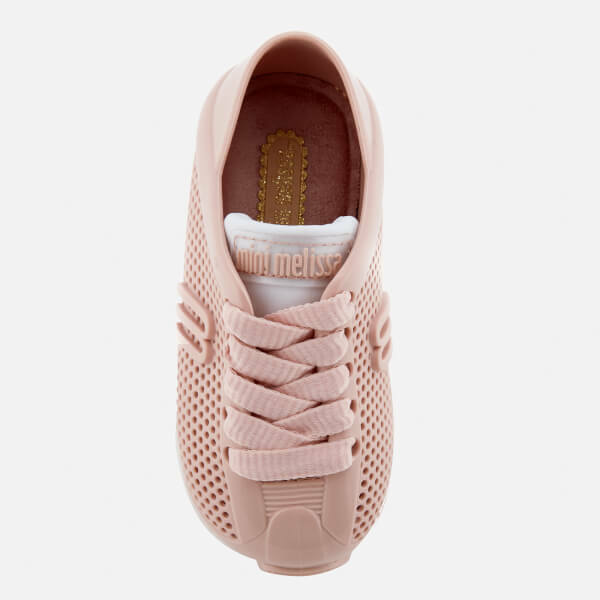 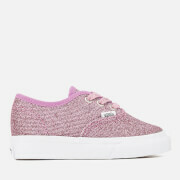 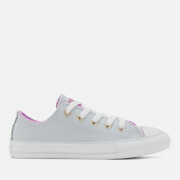 Placed upon a flexible sole with a padded footbed, the pink trainers are complete with signature Mini Melissa branding adorned to the side and tongue.